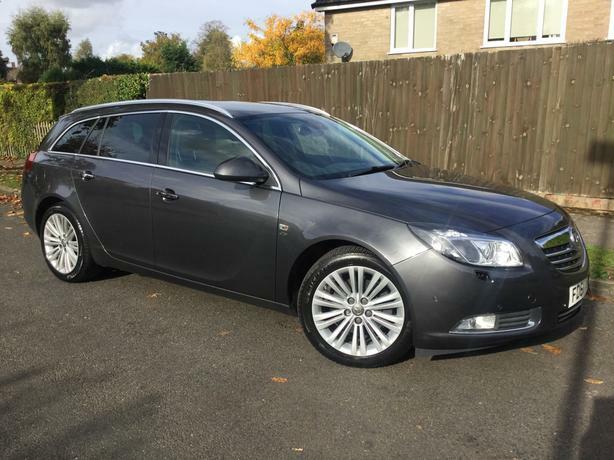  Log In needed £3,295 · Vauxhall Insignia 2.0 CDTi 160 Elite Nav EcoFlex estate with FSH - V RARE ! Vauxhall Insignia 2.0 CDTi 160 Elite Nav EcoFlex estate with FSH - V RARE ! Almost a 12 plate ! Only 159,000 miles - nothing for one of these ! Factory colour Sat Nav - very rare ! Looks & drives superb - with no knocks or rattles ! Don't worry about mileage - looks & drives like it's done 50k ! Stunning looking original car which has been very well maintained ! Very rare top of the range fully loaded model - try & find another one ! & FSH at this money which is this good ! Not to be confused with the usual basic cars ! This car is the best one out there at this money ! And it's in a lovely colour combination ! Try finding another one of these !